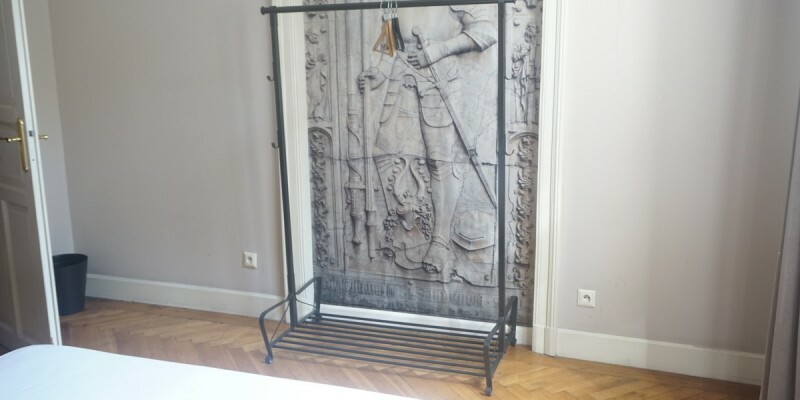 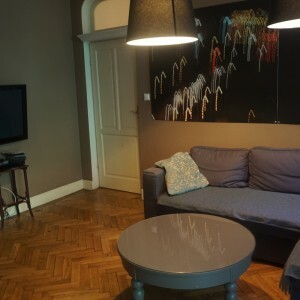 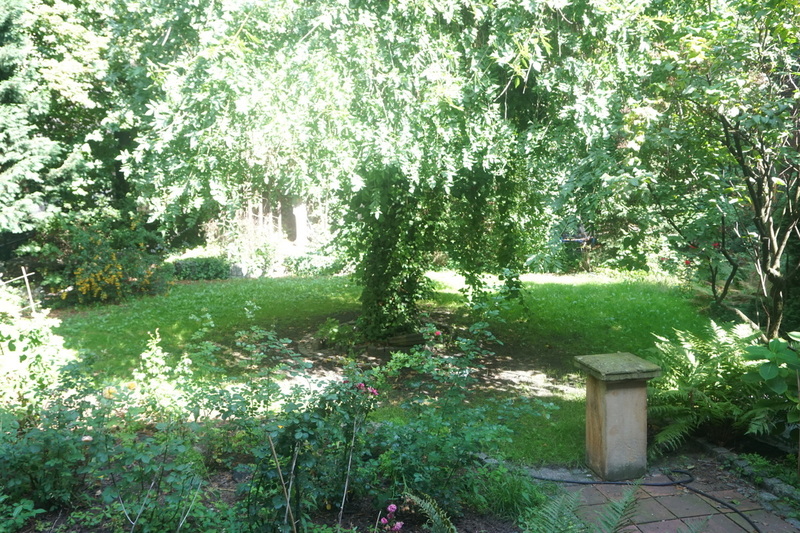 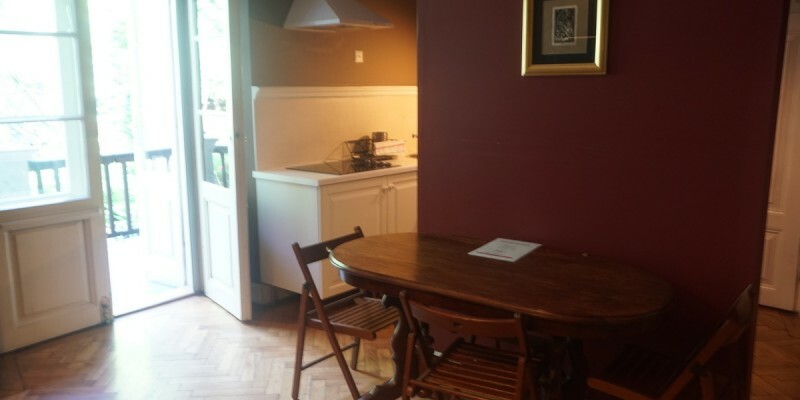 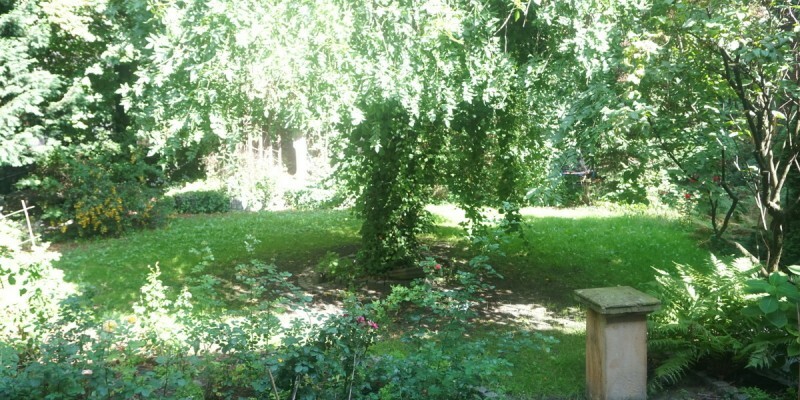 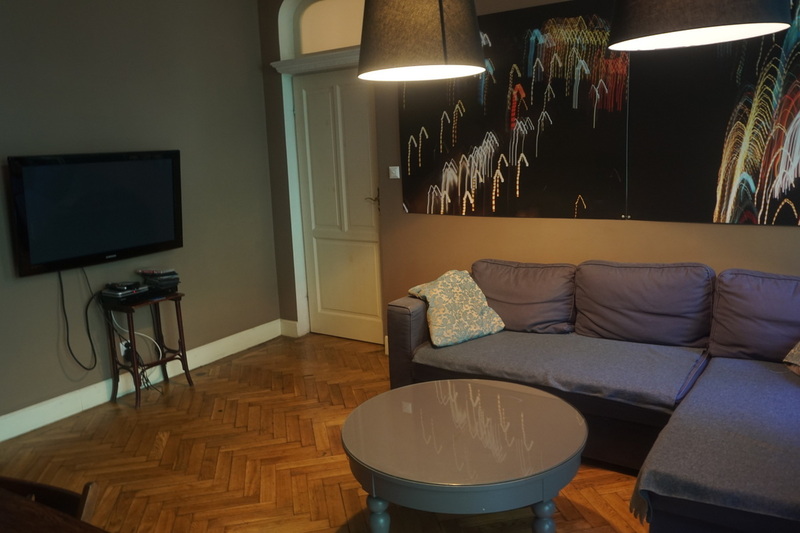 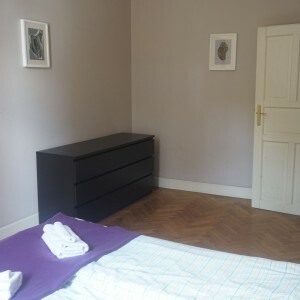 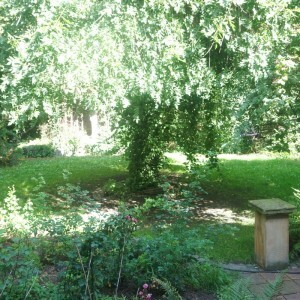 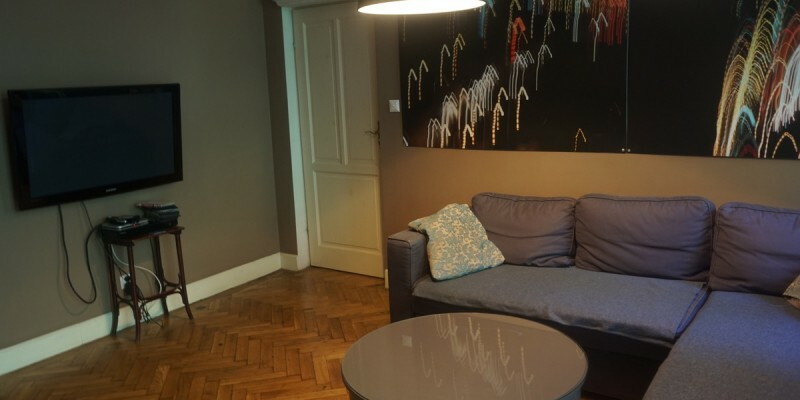 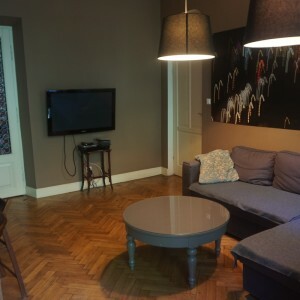 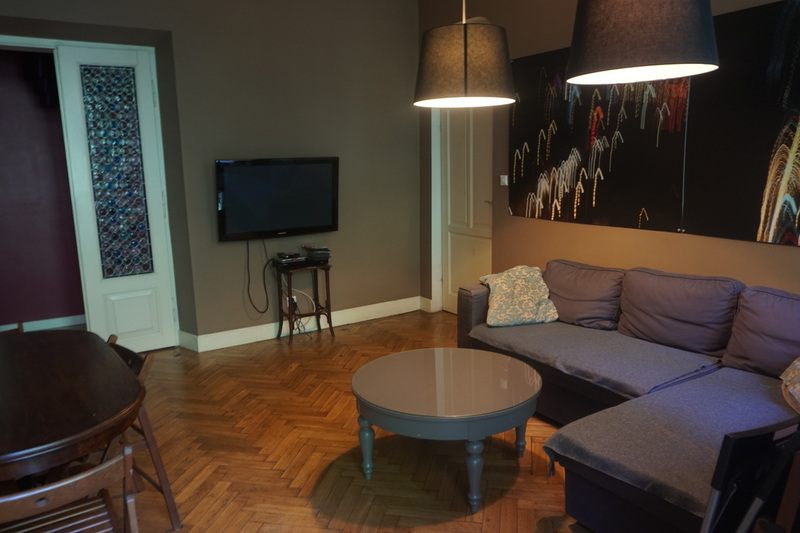 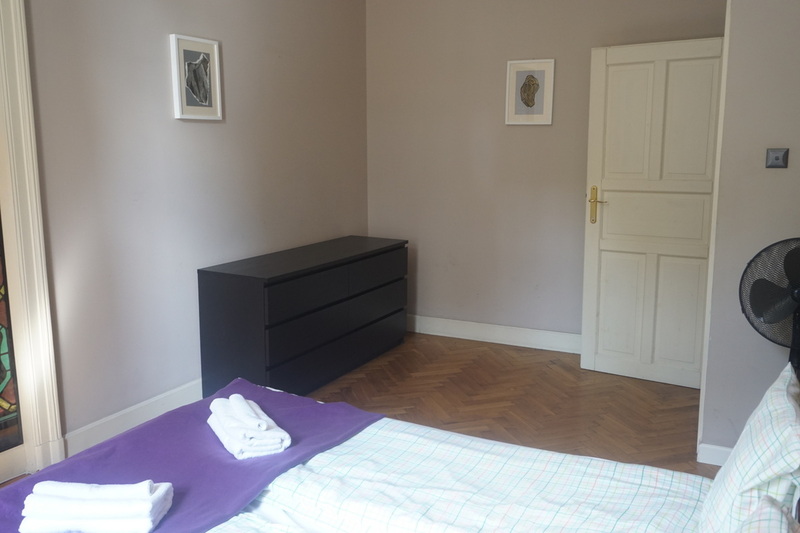 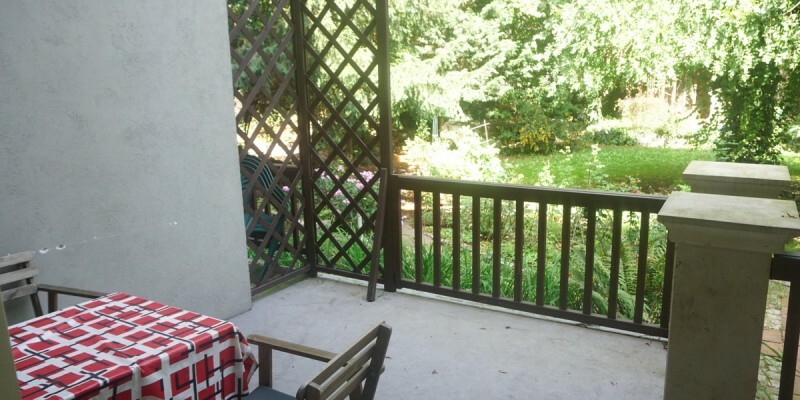 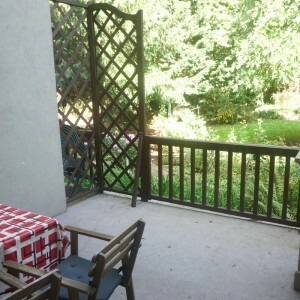 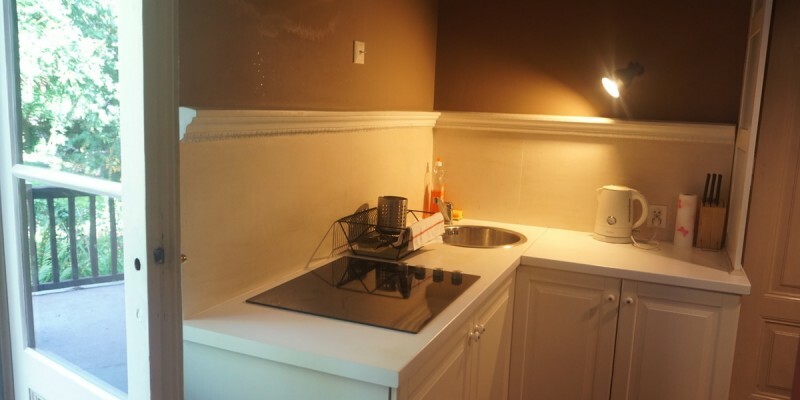 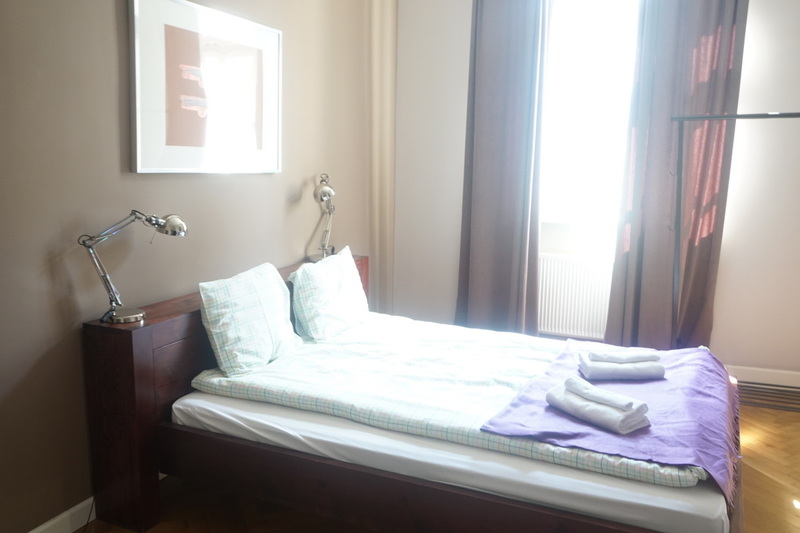 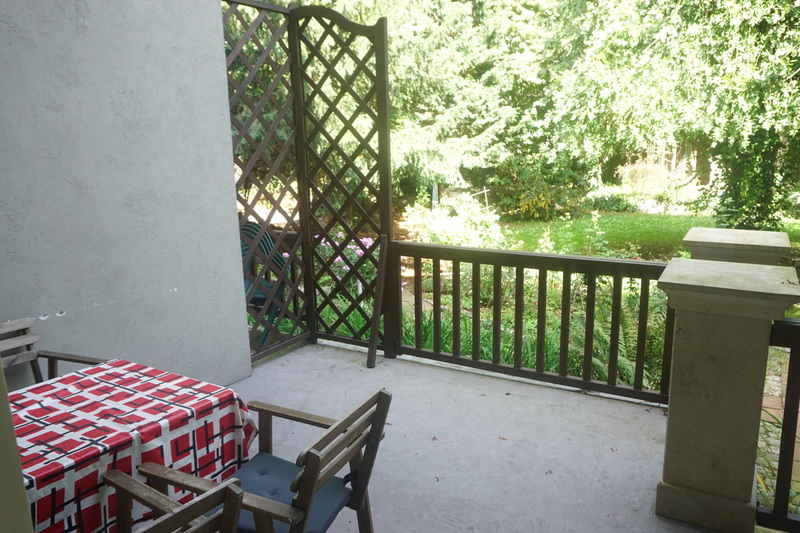 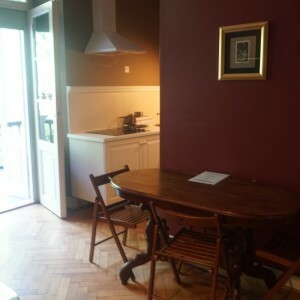 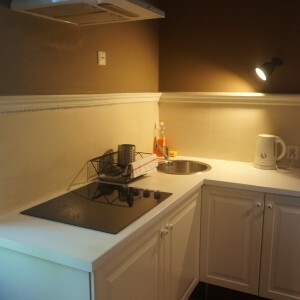 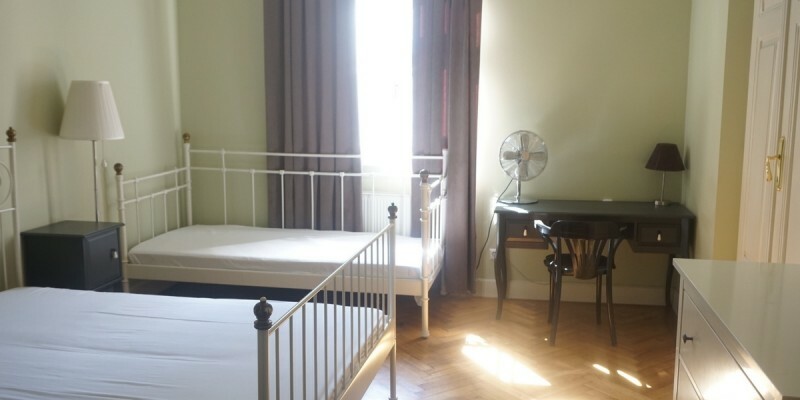 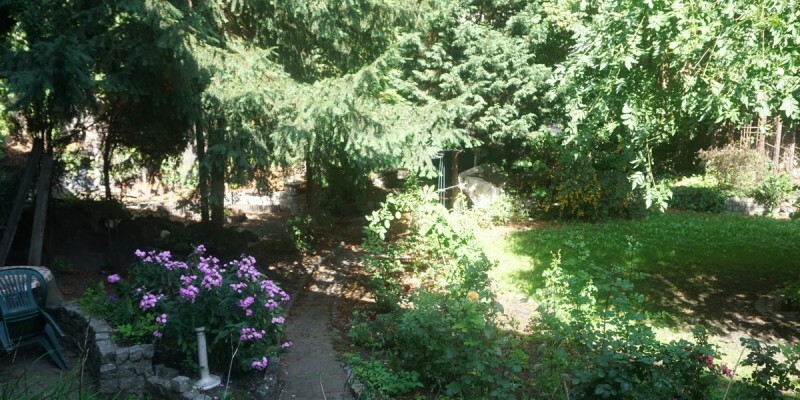 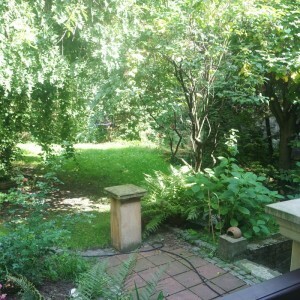 Cracow, city center – Starowislna street, 3 bedrooms +livingroom, terrace, 4700 PLN total price! 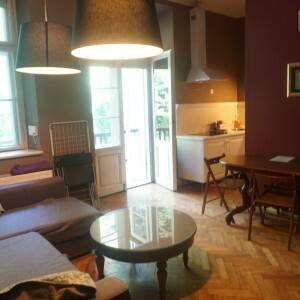 Cracow, city center – Starowislna street, 3 bedrooms +livingroom, terrace, 4700 PLN total price! 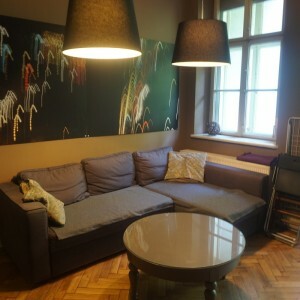 Cracow, city center – Starowislna street, 3 bedrooms +livingroom, terrace, 4700 PLN total price! 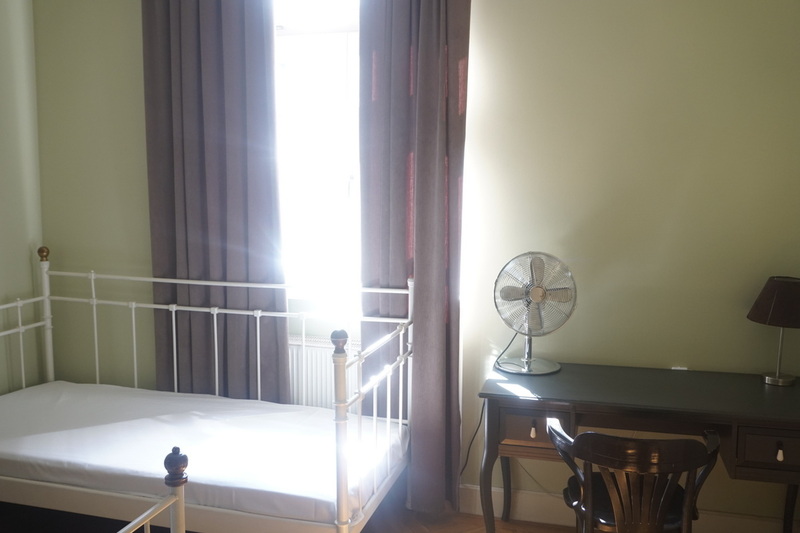 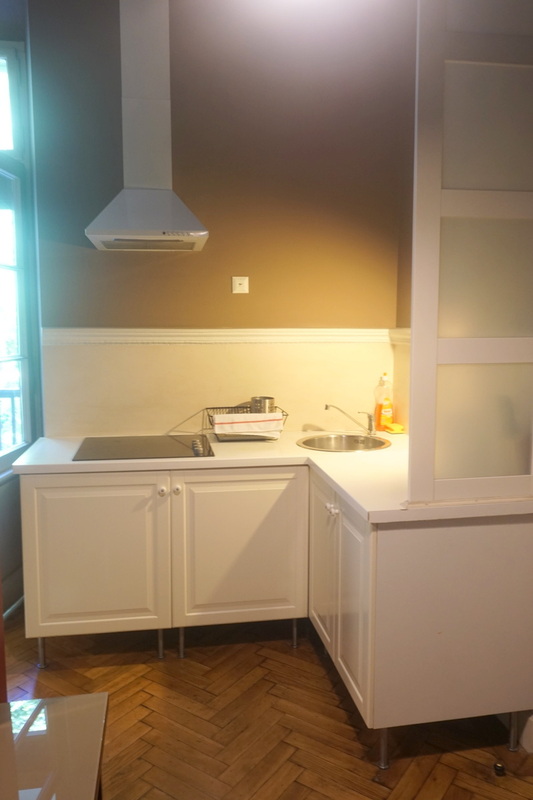 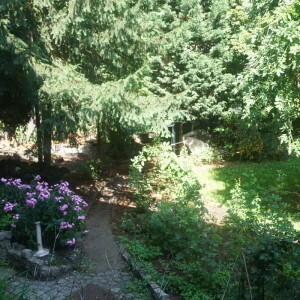 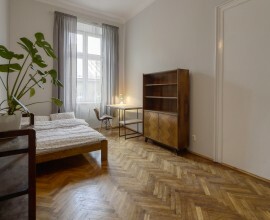 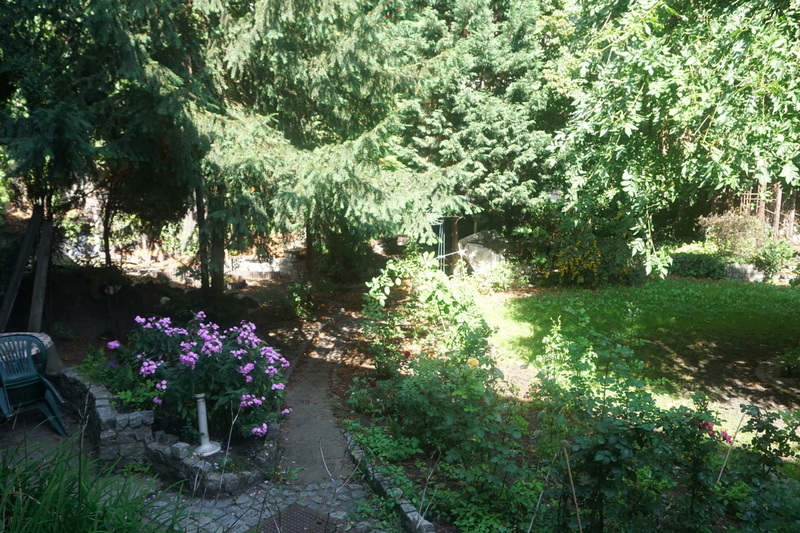 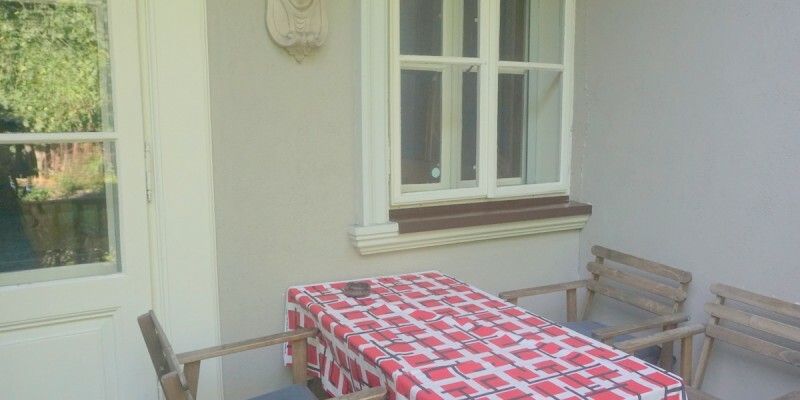 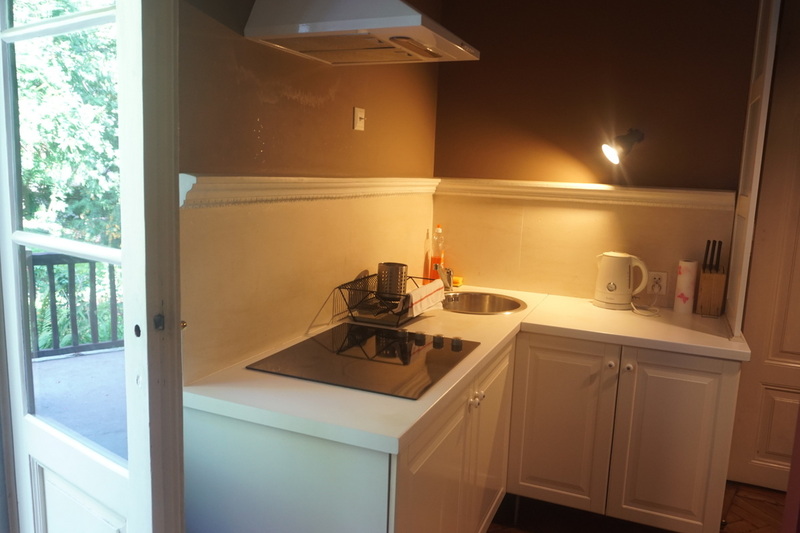 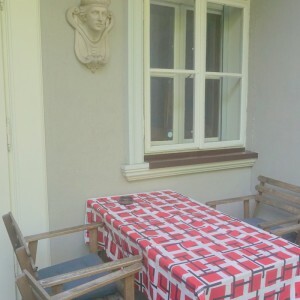 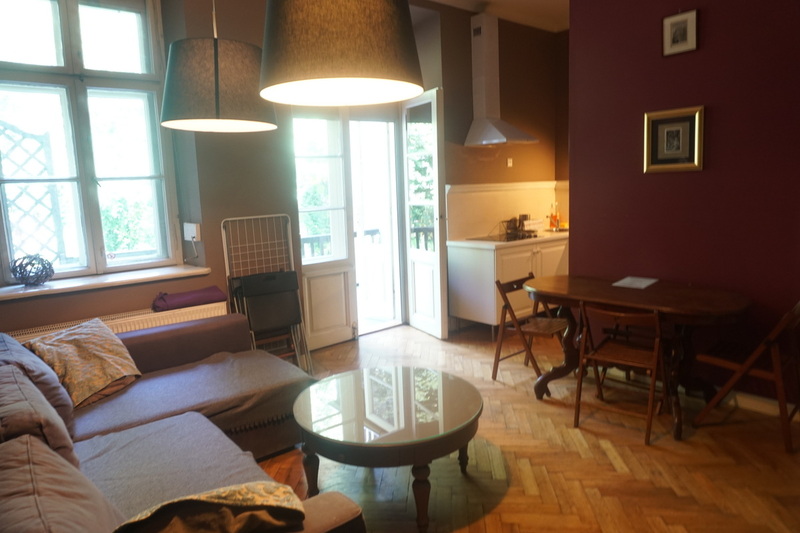 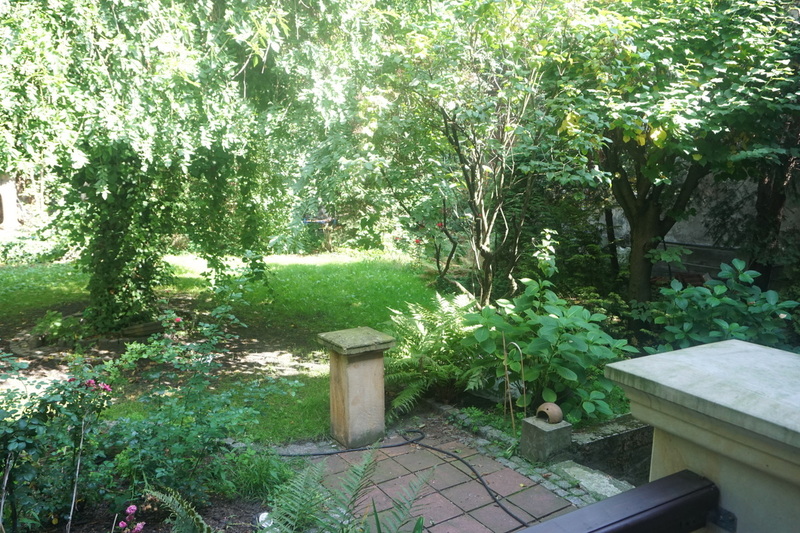 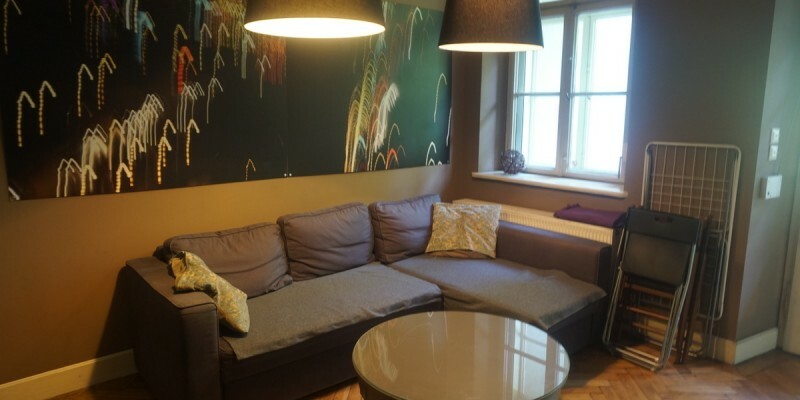 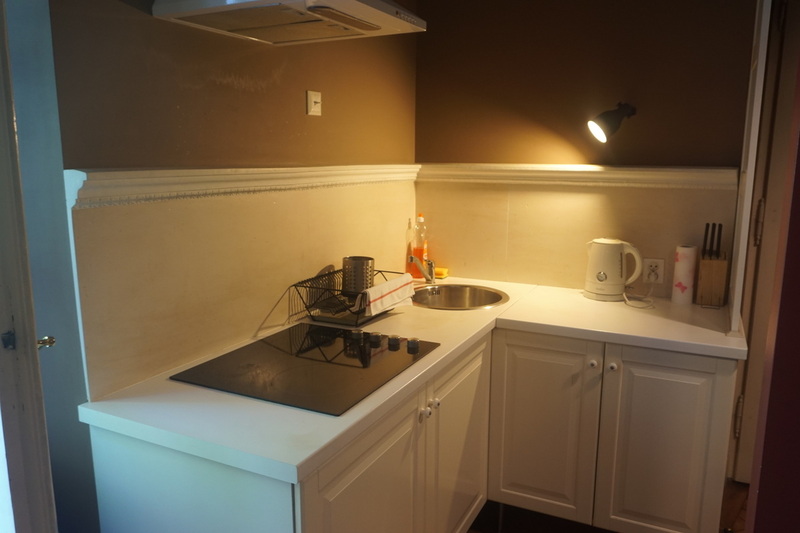 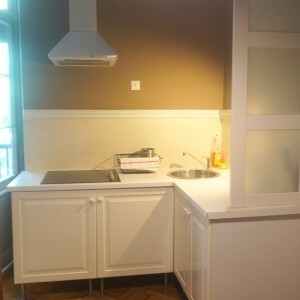 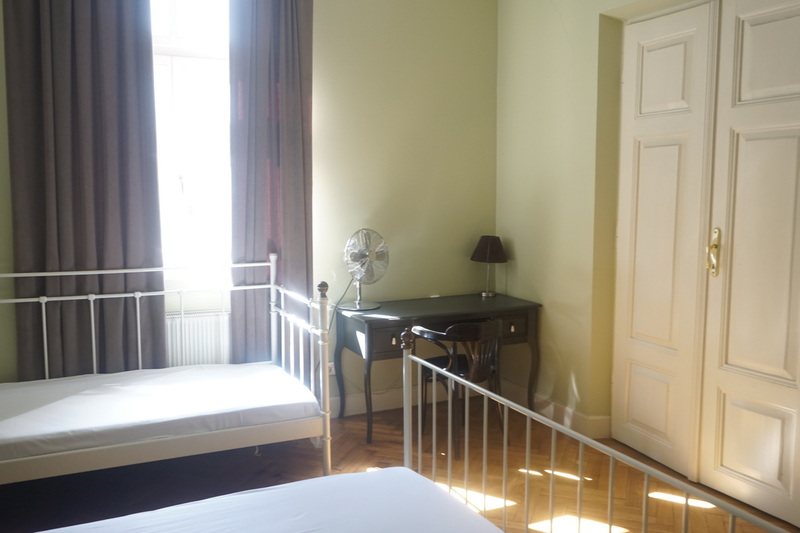 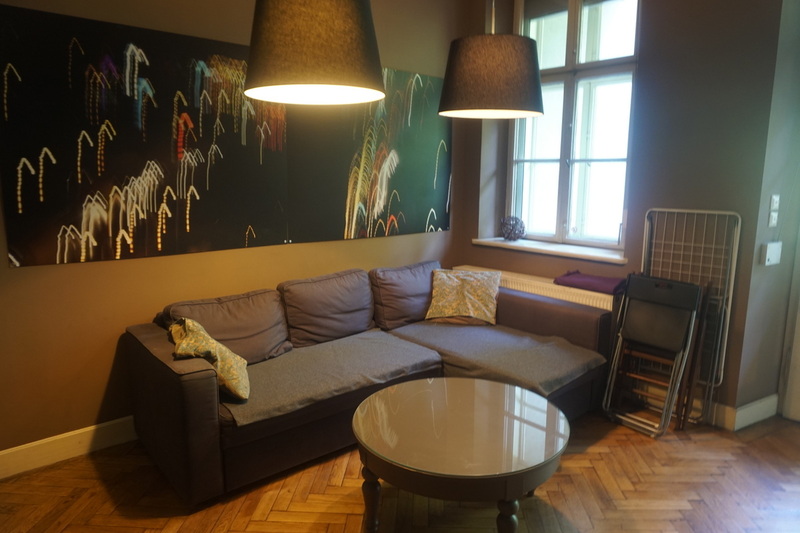 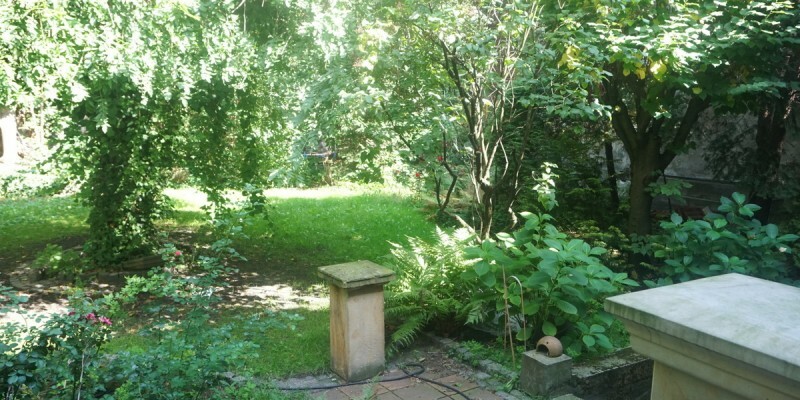 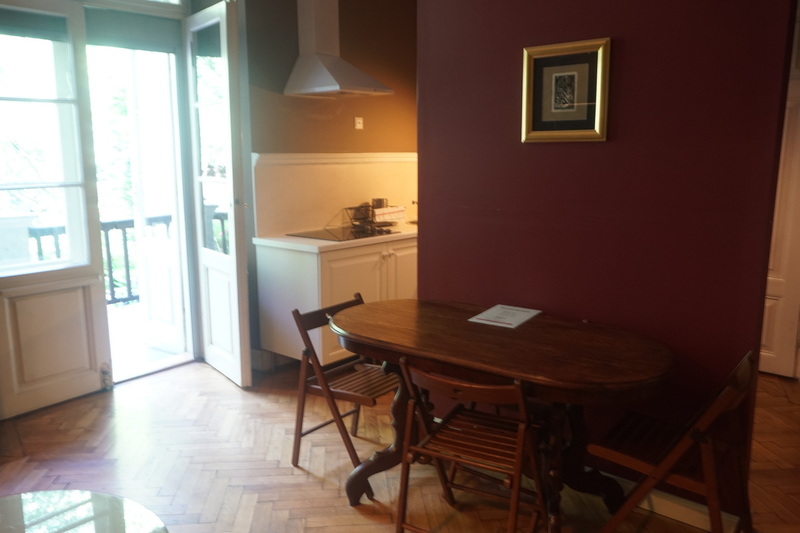 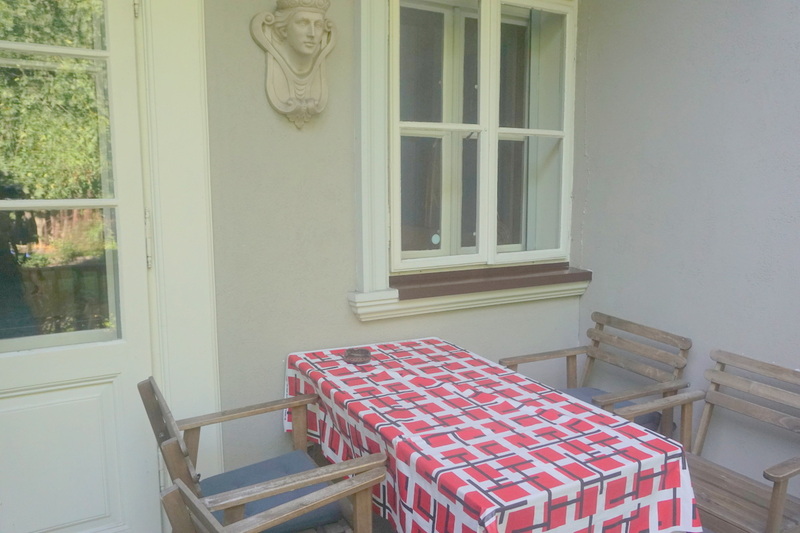 Home › Cracow, city center – Starowislna street, 3 bedrooms +livingroom, terrace, 4700 PLN total price! 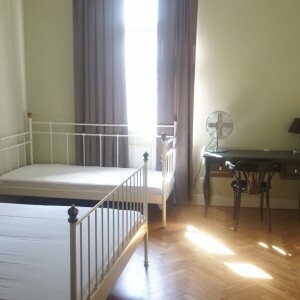 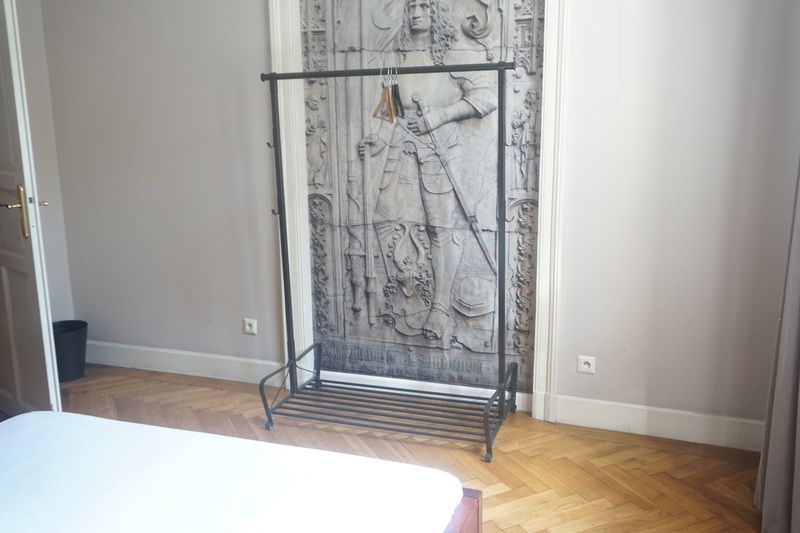 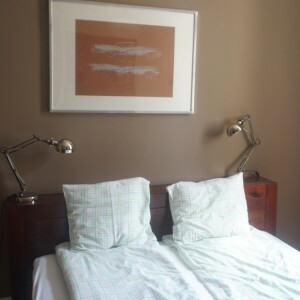 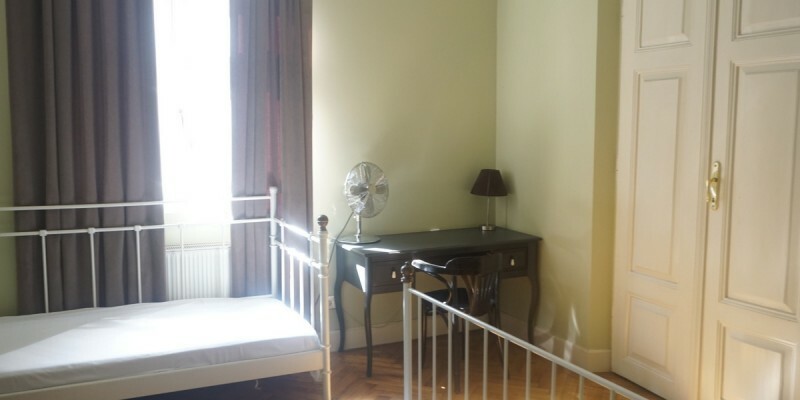 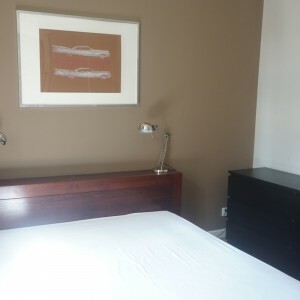 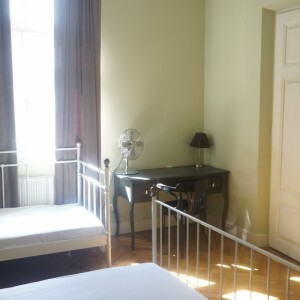 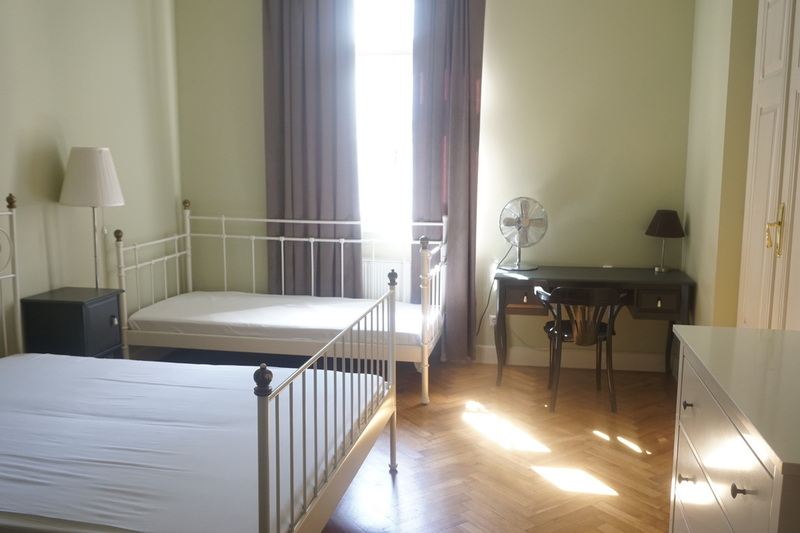 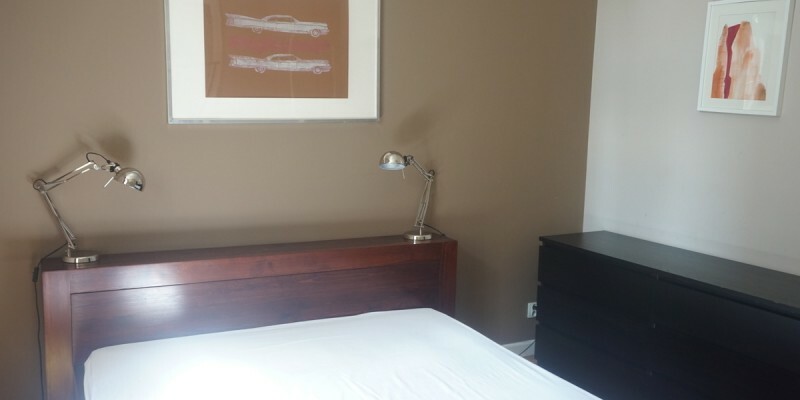 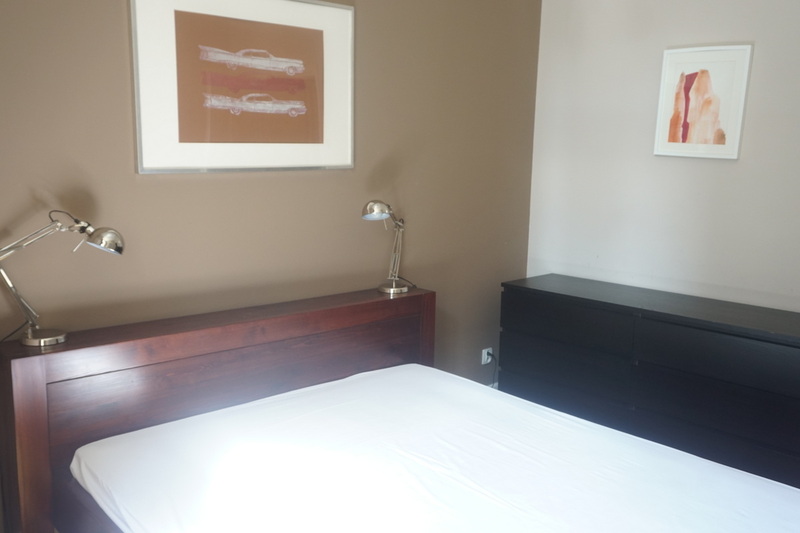 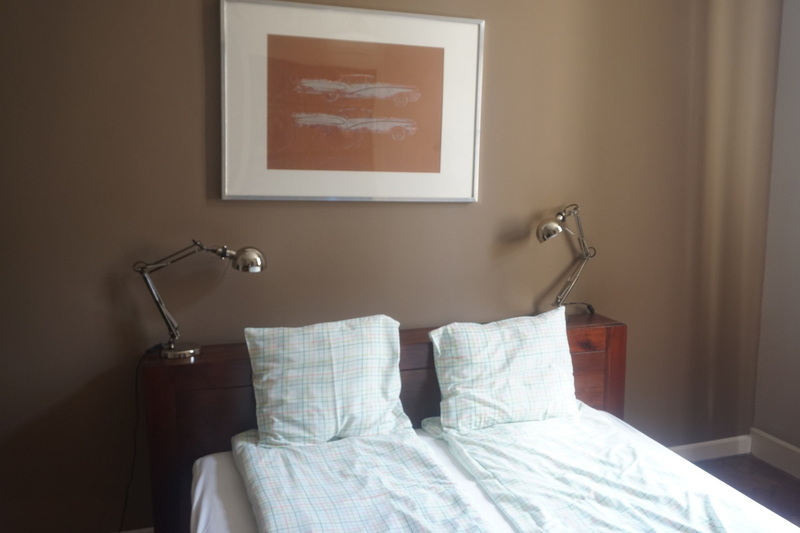 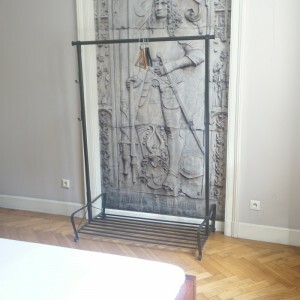 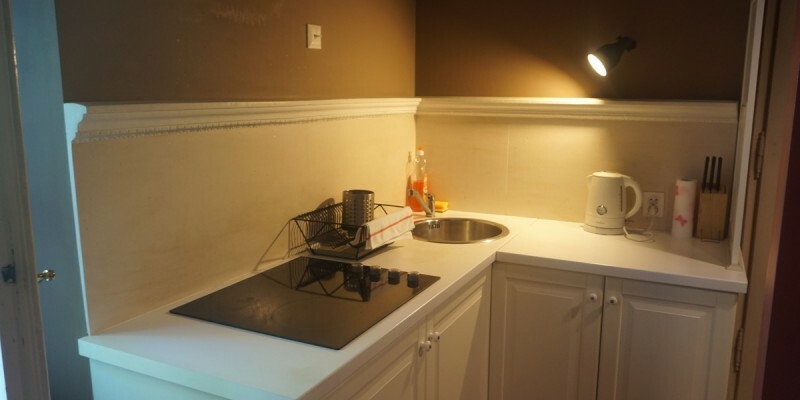 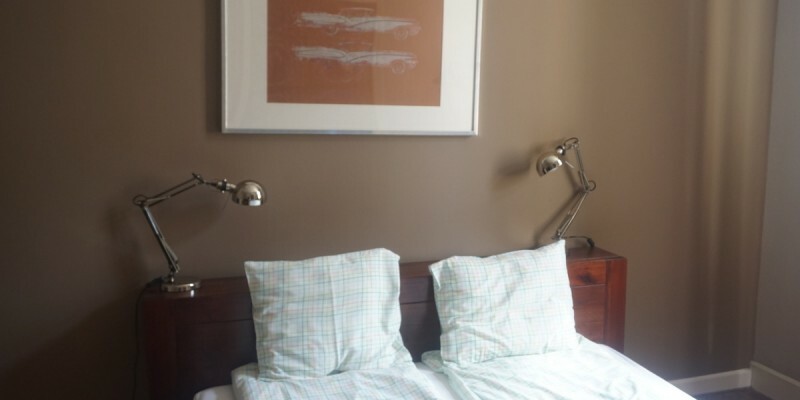 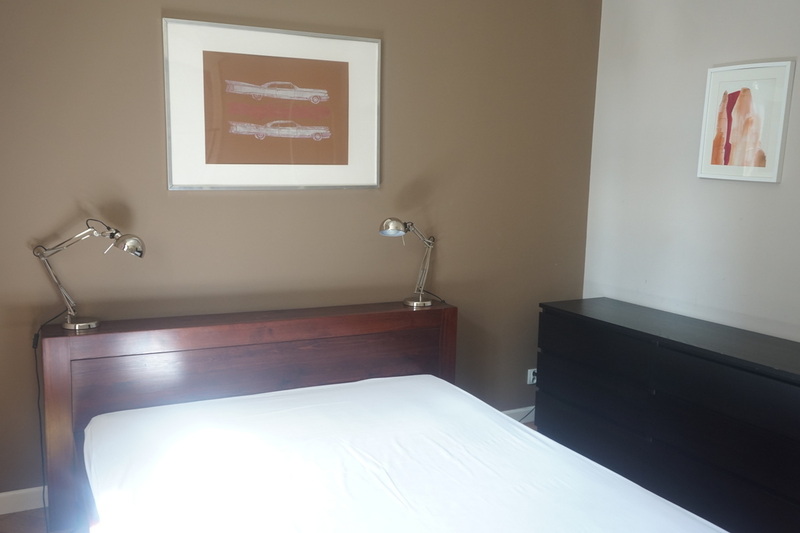 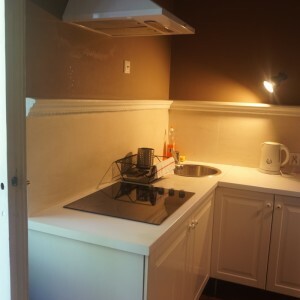 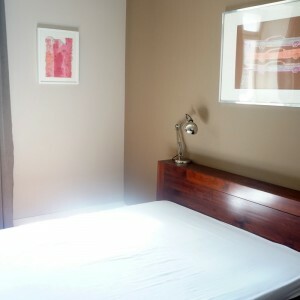 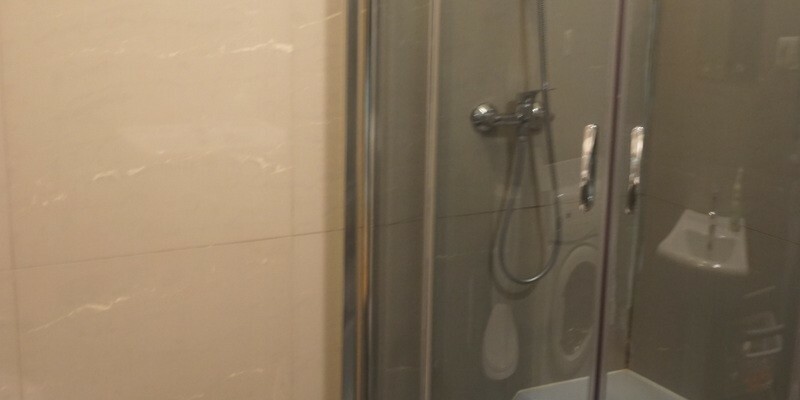 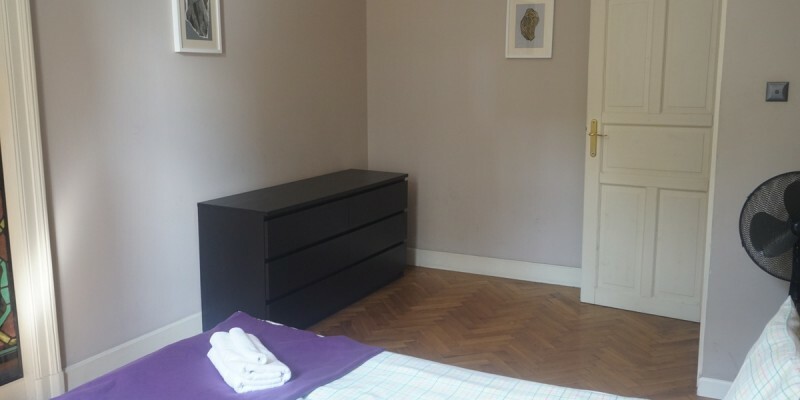 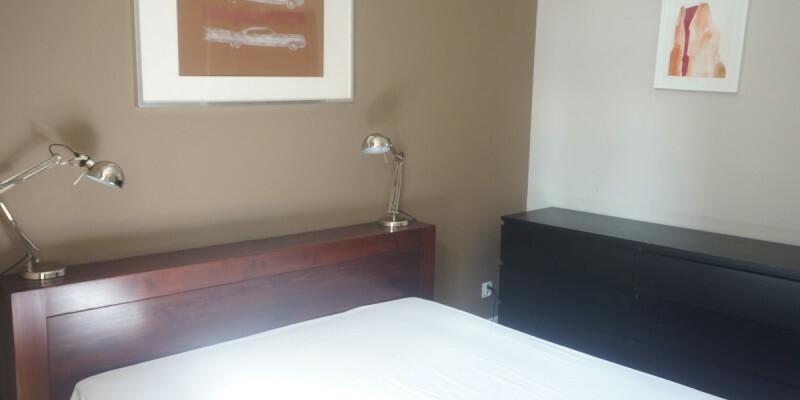 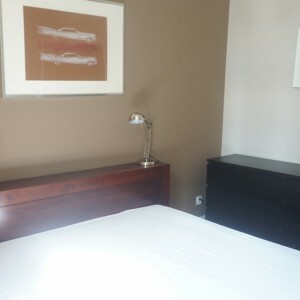 We offer to rent great flat located in very strict city center – Starowislna street. 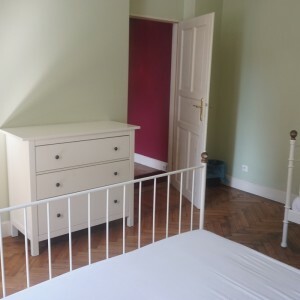 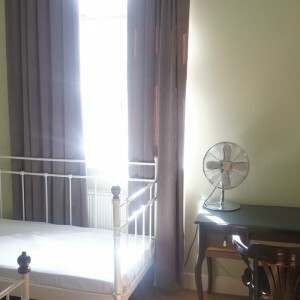 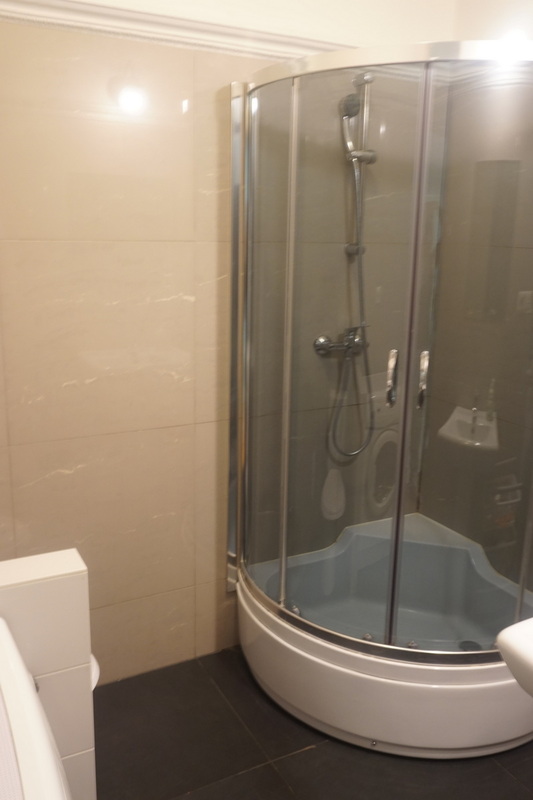 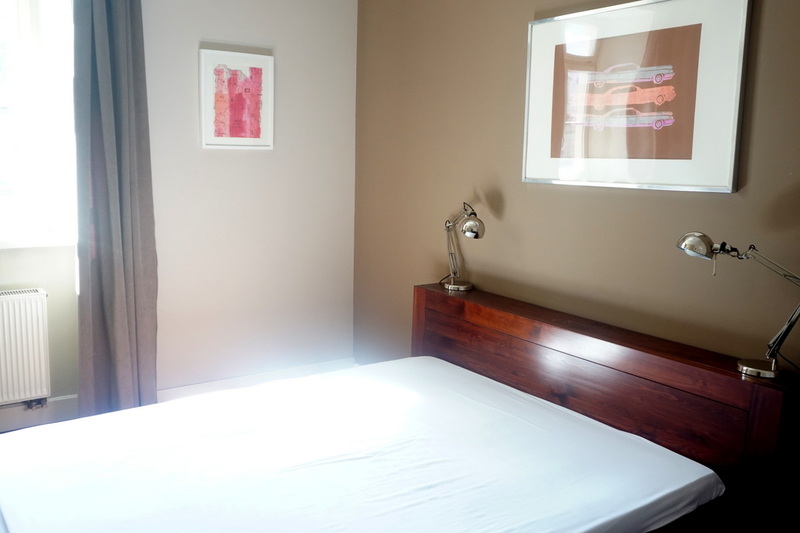 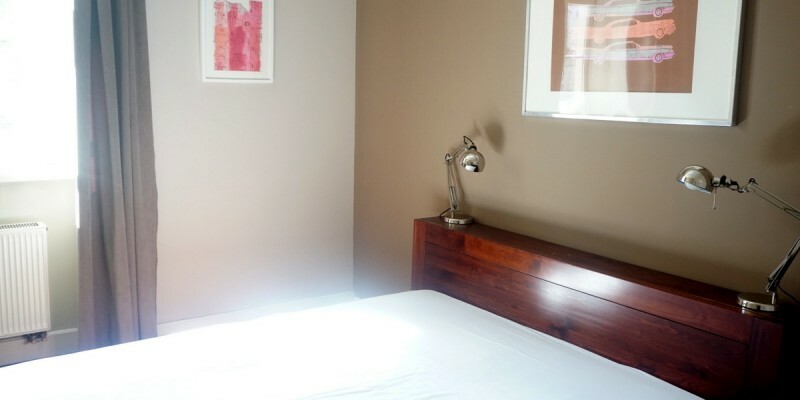 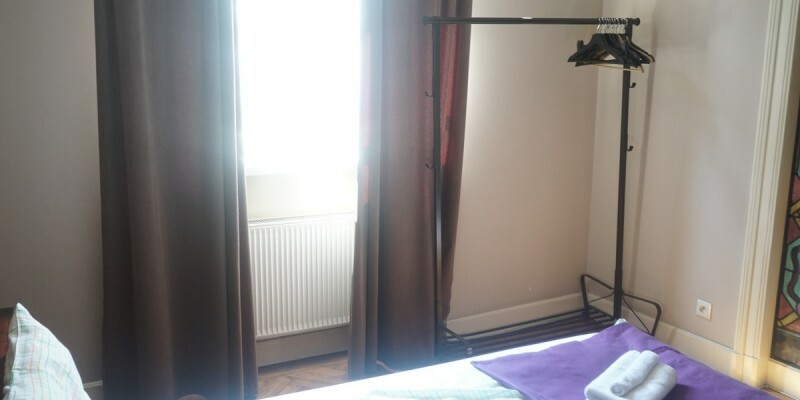 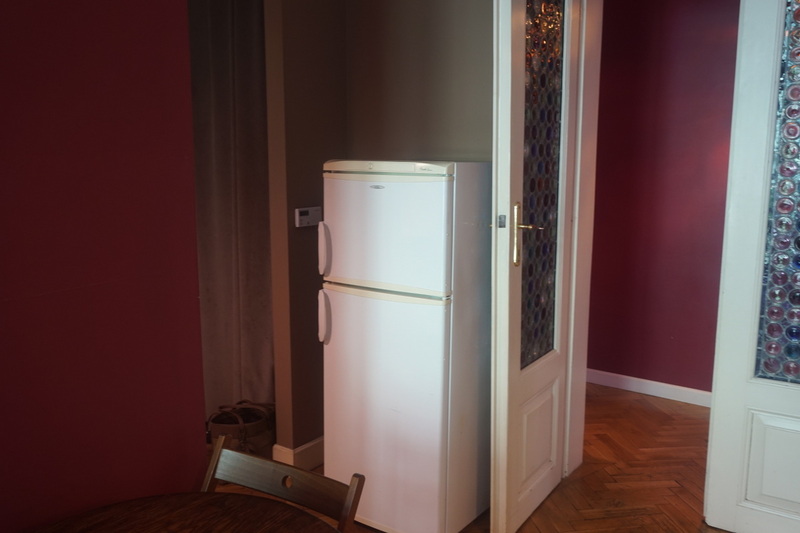 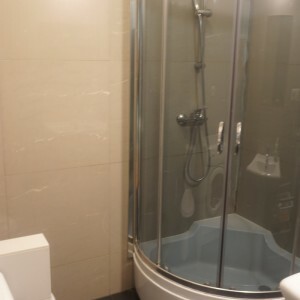 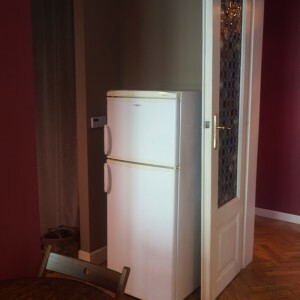 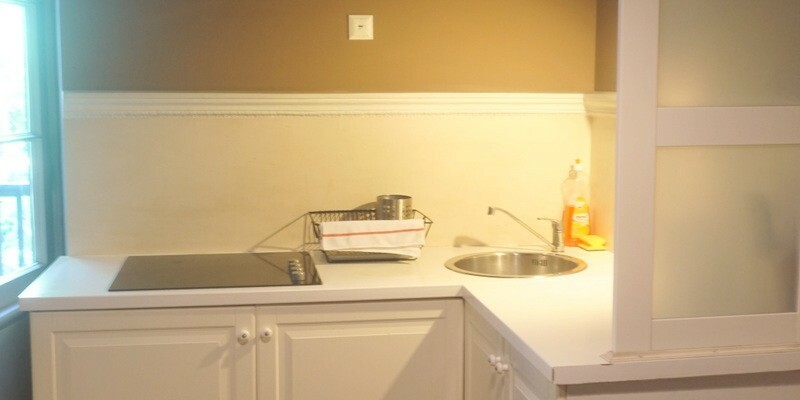 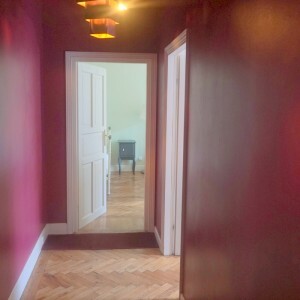 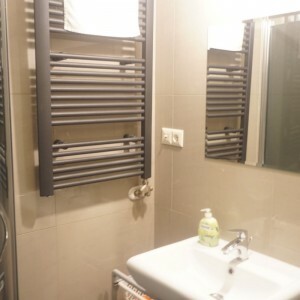 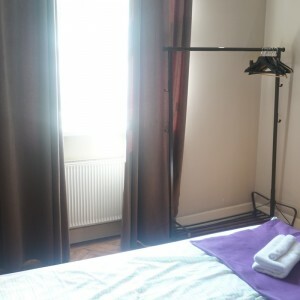 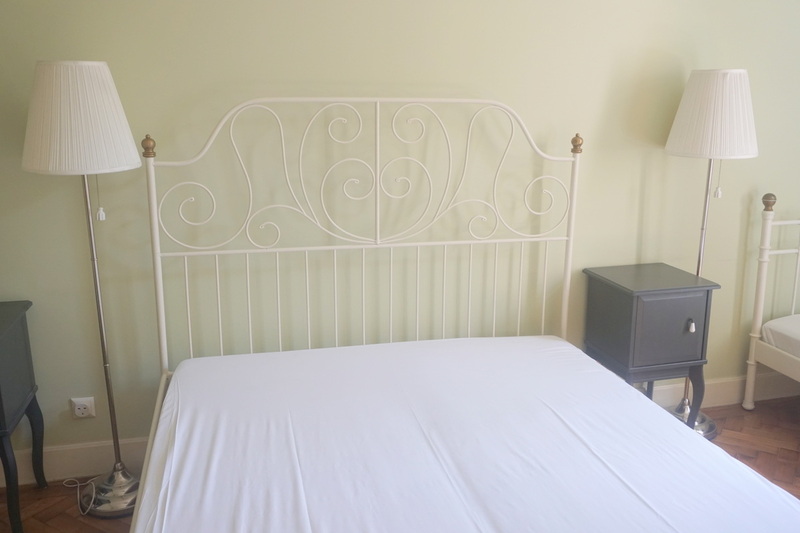 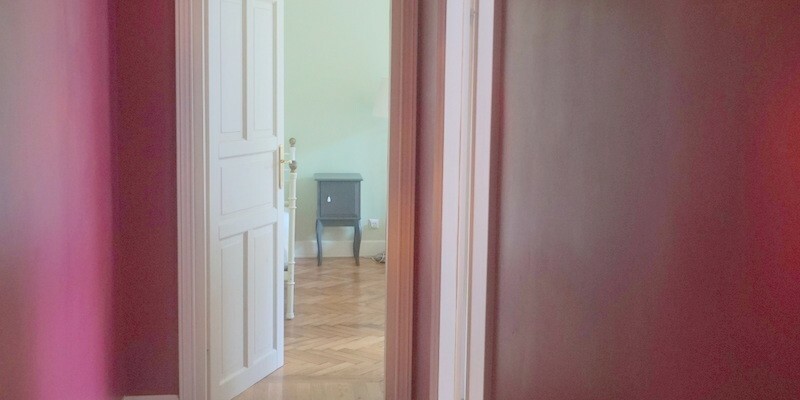 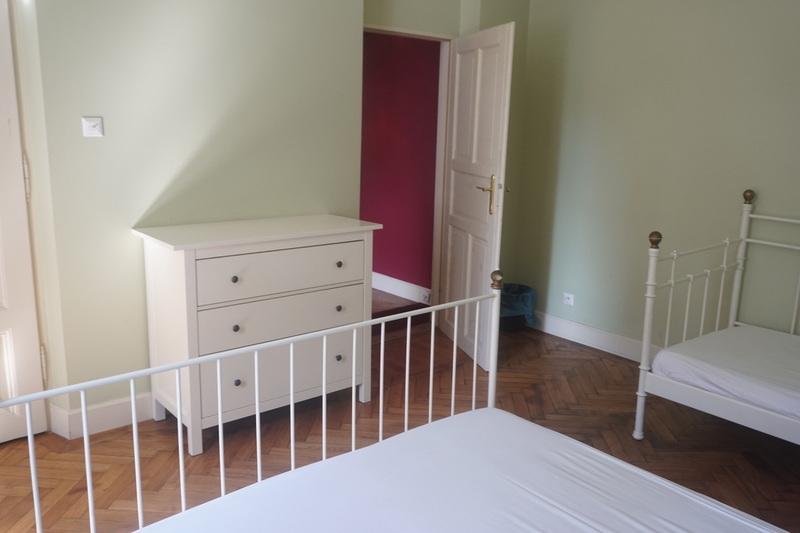 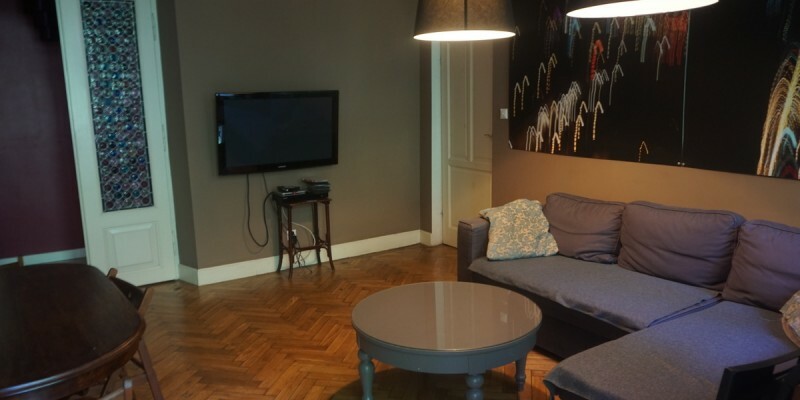 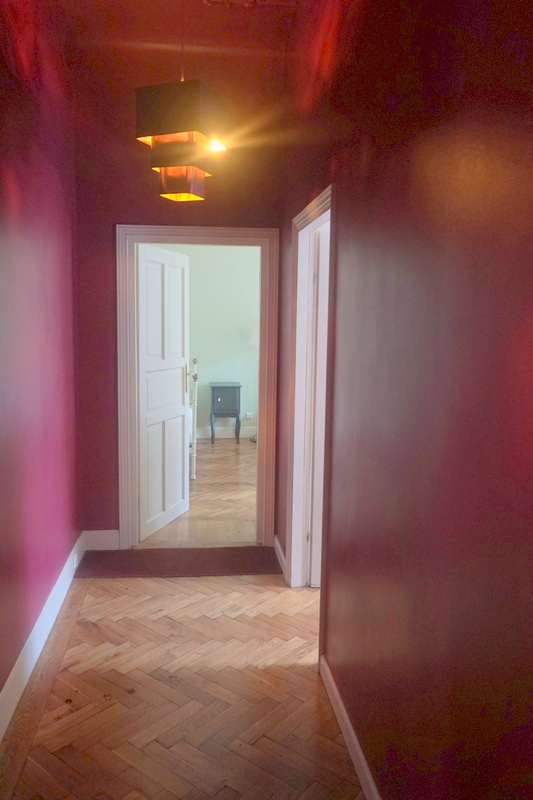 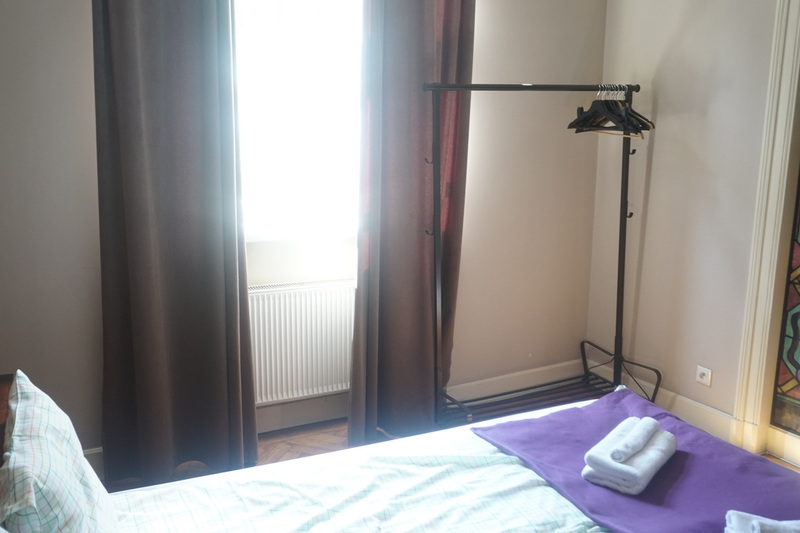 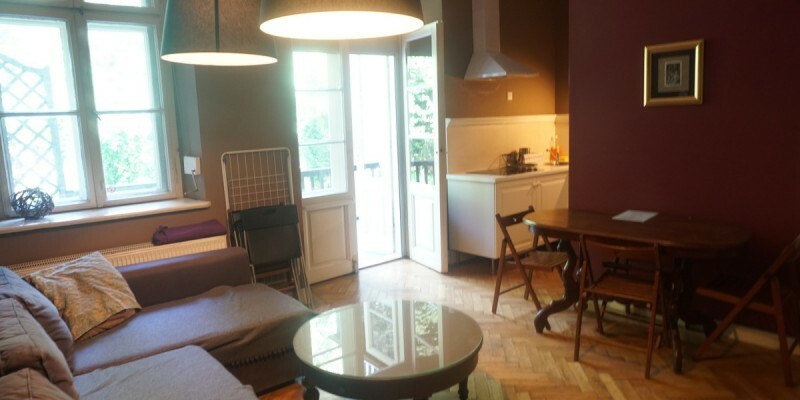 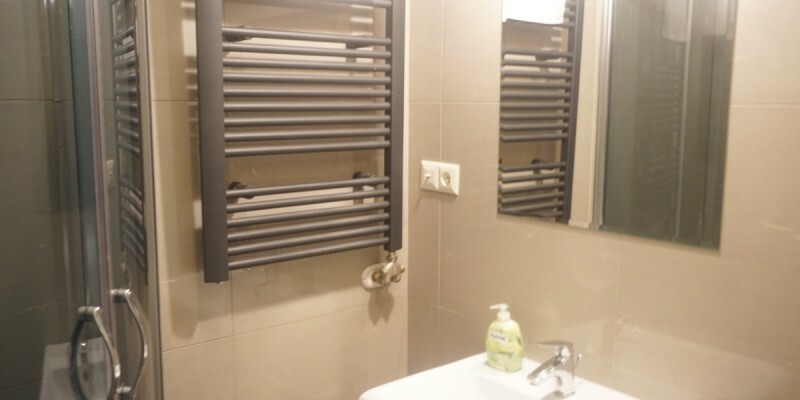 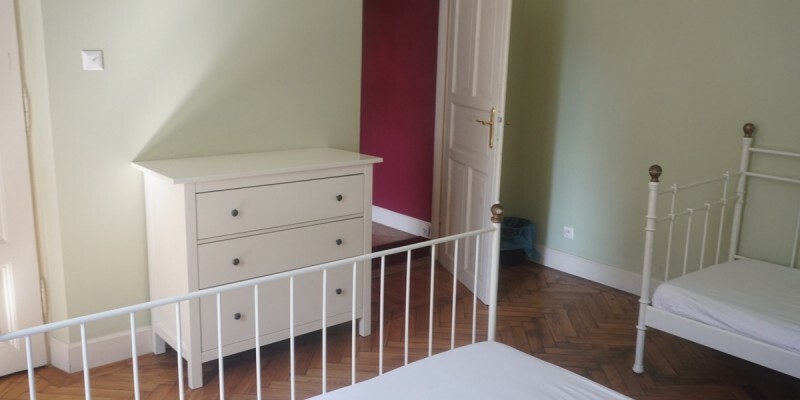 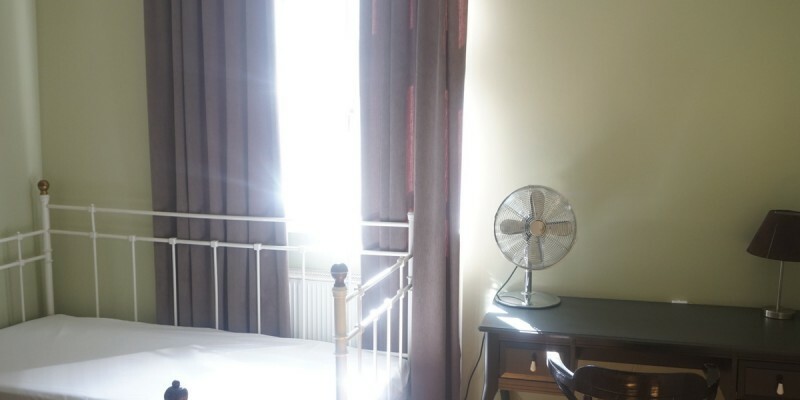 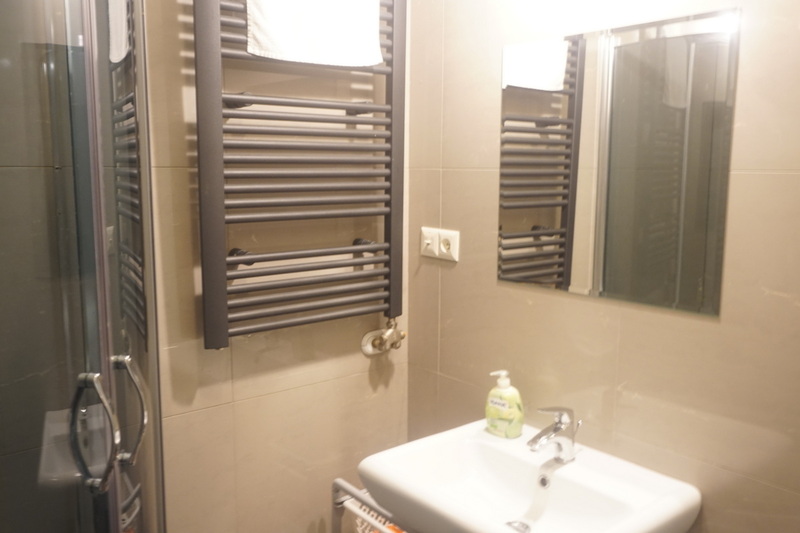 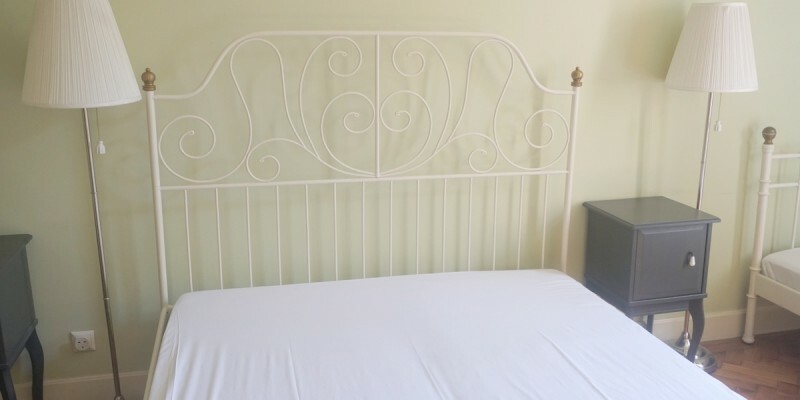 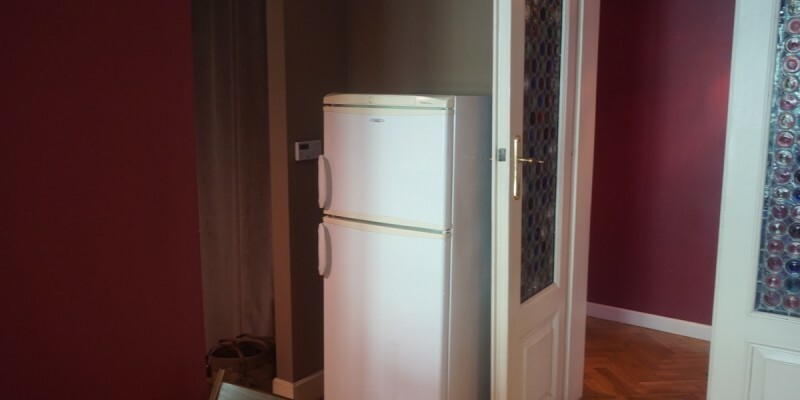 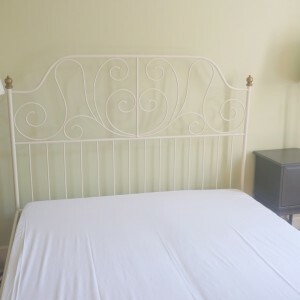 Flat has 100 sqm and consist of 3 big bedrooms, modern and big livingroom connected with kitchen anex, bathroom and great terrace with garden view!